Below are just some of the specialist environmental consultant – oil spill cleanup and house insurance oil tank leak claims handling services we provide nationwide across all counties in Ireland. We can respond rapidly to help you with your oil spill problem and heating oil leak cleanup, with emergency response crews on call 7 days a week on 1890 929 555. As the premier oil spill cleanup company in Ireland, our experienced teams are on hand across the country – these include specialist staff, oil spill remediation teams (clean up crew), environmental engineers, surveyors, public loss assessors, and larger projects are overseen by a dedicated Project Manager. 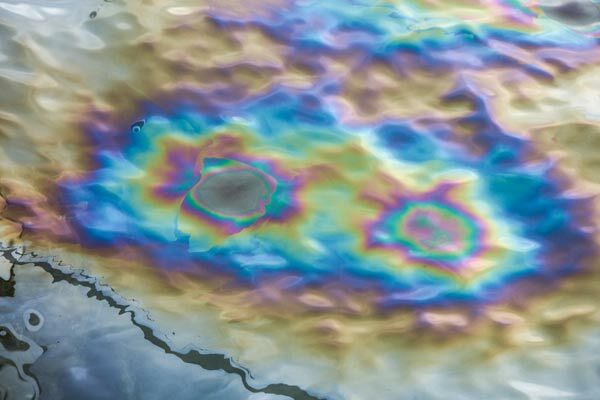 All of Nationwide Oil Leaks staff have years of experience in dealing with these oil spill and oil leak incidents and are trained in heating oil spill cleanup methods. Oil spills and oil leaks can be complex incidents to deal with and you may be at a loss to know who to contact and where to begin. Nationwide Oil Leaks will provide professional and straightforward advice to help you to protect your interests. We will explain to you what can occur following an oil spill, what the potential implications are, all the various heating oil spill cleanup methods that can be used to help carry out remediation of the oil spill contamination and leak and what options are available to you, given your specific circumstances. In some instances, the oil leak under the foundation will present a myriad of issues as opposed to heating oil clean up on the ground below an oil tank for instance. All these issues have a direct bearing on the oil tank leak clean-up cost. Having a detailed understanding of the level and extent of the impact caused by the oil spill to your property is essential in determining the options available for remediation and the heating oil spill clean-up methods our team will employ. Our detailed site assessments ensure all factors are accounted for specific to the damage that has occurred as a result of your oil leak. Site assessment of the oil leak is formatted in a report which is essential to any claim against your house insurance. Our assessments are conducted according to best industry practice and standards. We utilize all available techniques to ensure that we get a complete picture of the contamination and its impact. Once we have completed this work, we will set out our findings within our technical report and we will outline to you the remedial options available. At this point the question will arise ”does house insurance cover oil tank leak cleanup cost? ” Our in-house public loss assessors can work for you on a “No Win – No Fee” basis to achieve a satisfactory settlement for your oil leak insurance claim that will cover all the hidden costs to put your land & ground back to its original condition – pre-oil leak.